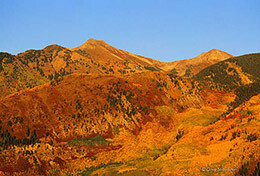 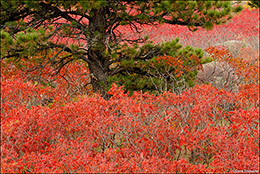 Autumn in Colorado, when the land turns gold with hues of red. 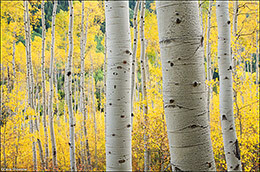 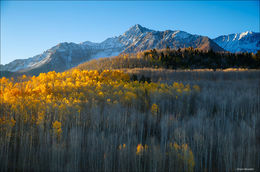 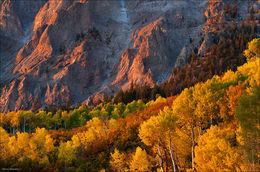 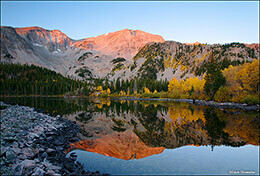 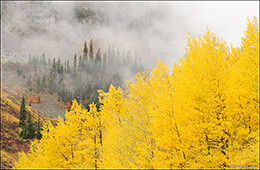 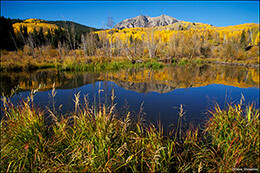 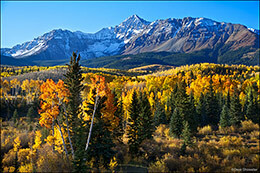 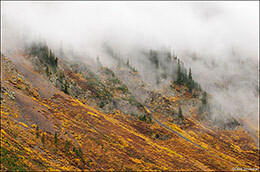 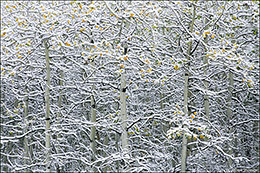 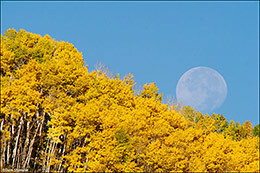 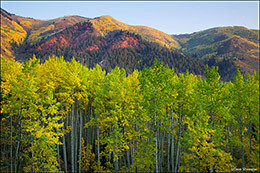 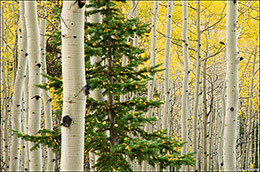 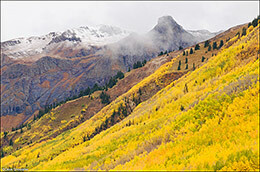 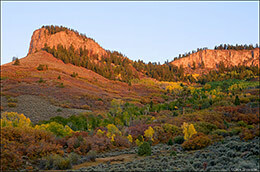 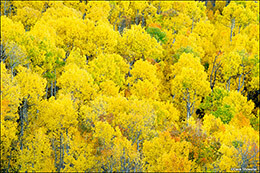 The high country first, aspen trees calling leaf-peepers and photographers, with color dropping to lower elevations as nights cool and winter takes hold of the mountains. 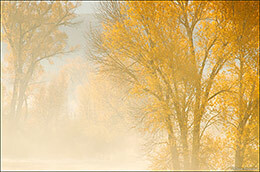 One the plains, cottonwood trees and native grasses are the last to let go of the warm tones of fall.